John is a respected SEO consultant and educator with more than 10 years’ professional experience. He was Head of Content for the award-winning media agency NMPi and is a regular visiting lecturer at City University, London. 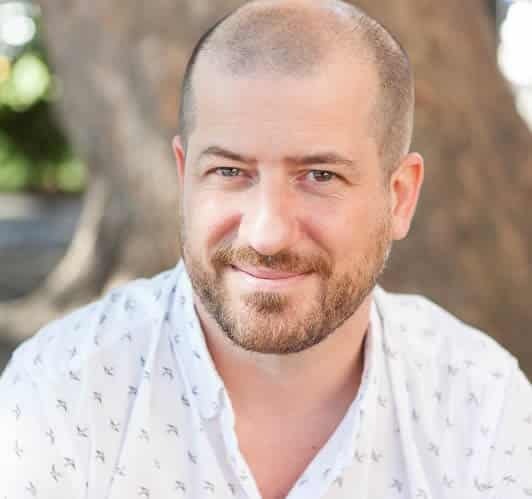 He brings formal content marketing principals and strong technical knowledge to SEO, based on his experience of leading global campaigns for brands such as Dell and Universal Music Group. John provides short courses for University of the Arts London (UAL) in SEO, working with communications professionals and SME business owners. John has worked with Restless Communications since they starting sharing an office in 2016.